Welcome aboard the Wind Spirt, one of the finest motor-sail-yachts on the open seas. 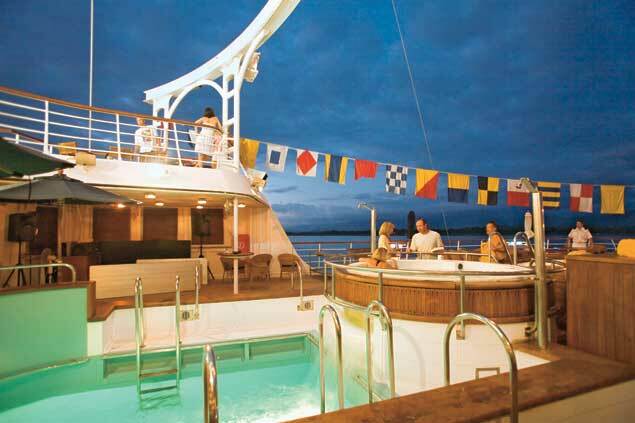 The staterooms and suites will envelope you in luxury, and you'll indulge yourself in fine cuisine and much more! The teak decking, wood interiors and attentive service will make you feel right at home, and the intimate surroundings provide for the perfect getaway! This ship will take 148 lucky passengers to the corners of the world on each voyage! The Wind Spirit has many things for you to enjoy, and there are activities to suit every taste! Relax at the Library and read a book, or work out in the Fitness Center. Indulge in a relaxing spa treatment, or get a couples massage! 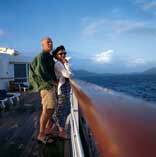 You can also enjoy the view from the Fly Bridge, or wander the decks and breath in the salty air! The Wind Spirit offers two unique dining options - and each is as delicious as the other! Gourmet cuisine is served to you in style at the Restaurant, where you can enjoy a meal prepared to your taste! The Veranda is another great spot to enjoy breakfast, lunch or dinner! 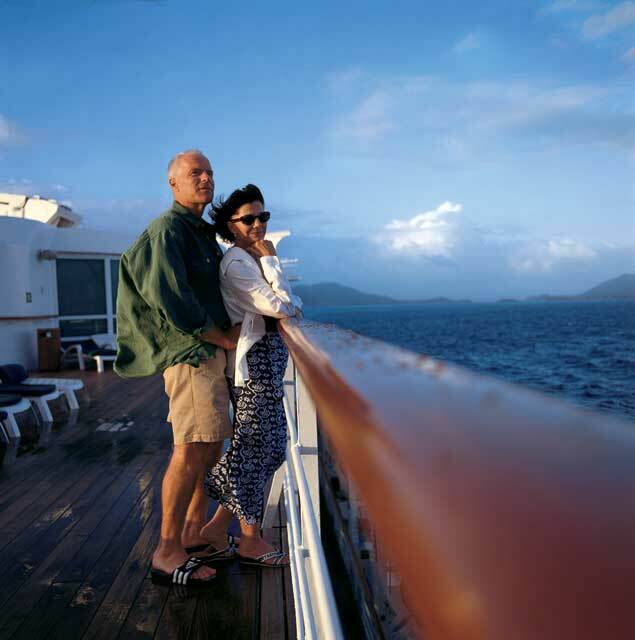 The Wind Spirit will entertain you in many ways, and your trip will be one to remember! 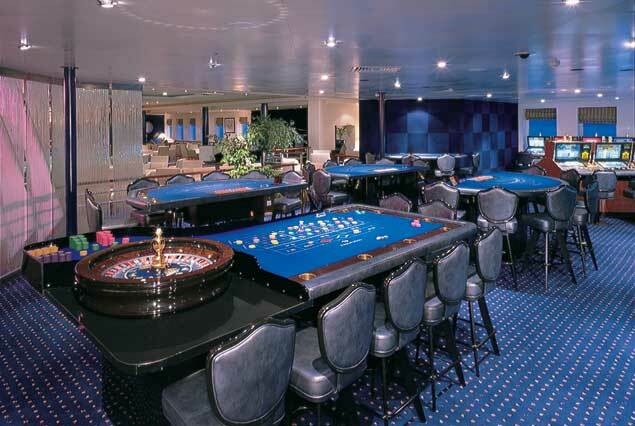 Aside from relaxing and enjoying the ocean views and sea air, you can also pass your time in the casino, where you'll play exciting card games and more! You can also relax with a drink on deck!